Belt There are 29 products. 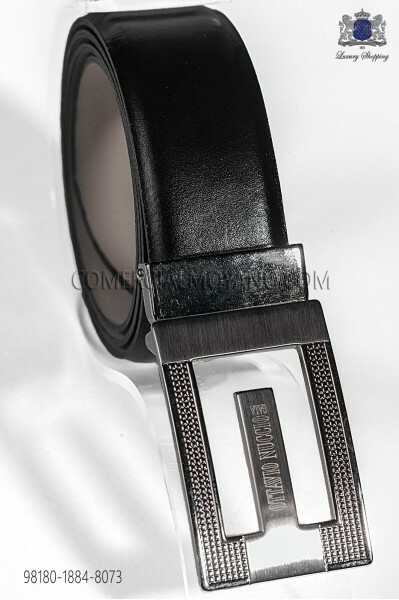 Black brushed leather belt with gunmetal grey ON buckle Ottavio Nuccio Gala. 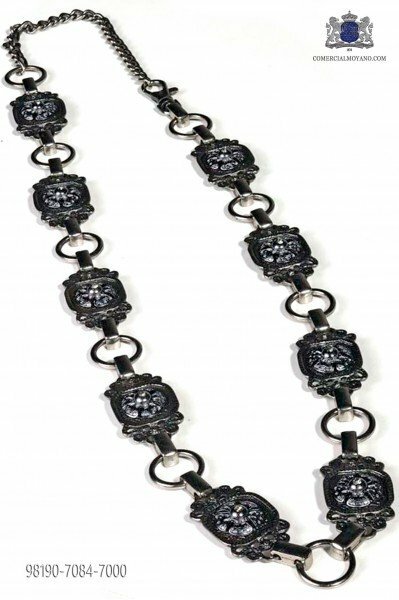 Black brushed leather belt with gold ON baroque buckle. 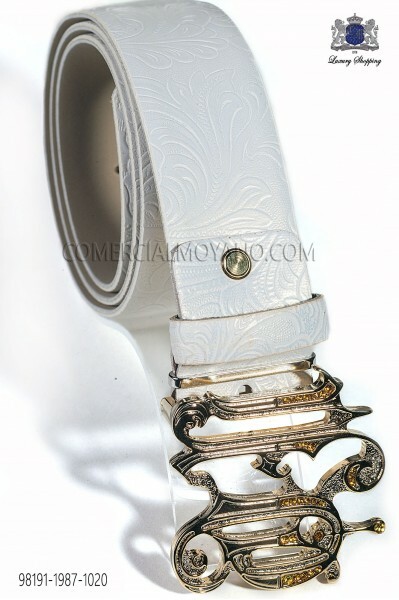 White damask print leather belt with Baroque nicklel ON buckle. 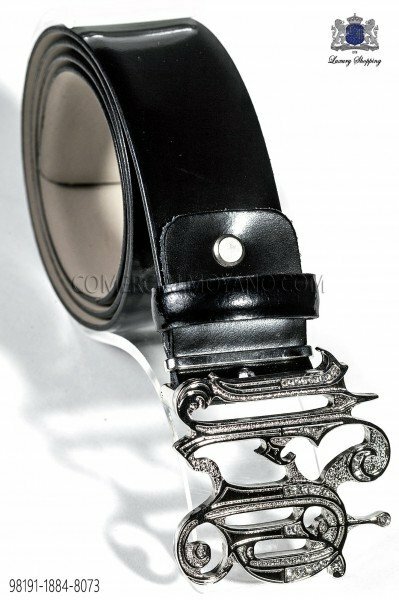 Ivory brocade belt with ON gothic buckle. 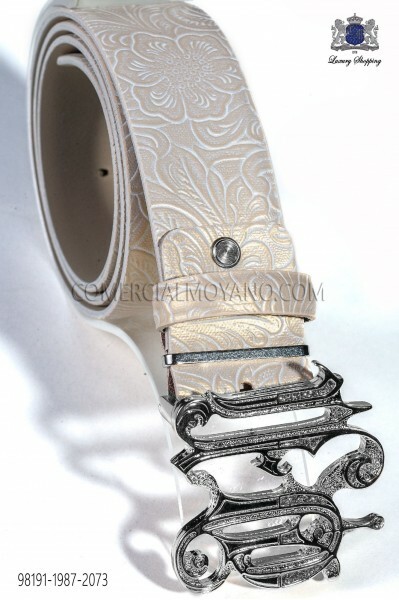 Beige damask print leather belt with silver-tone ON buckle. 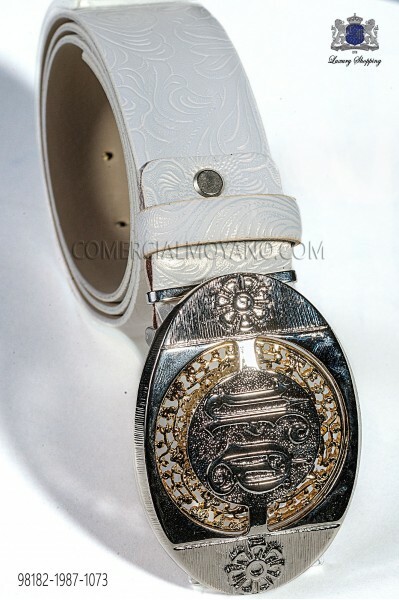 Beige damask print leather belt with gold-tone ON buckle Ottavio Nuccio Gala. 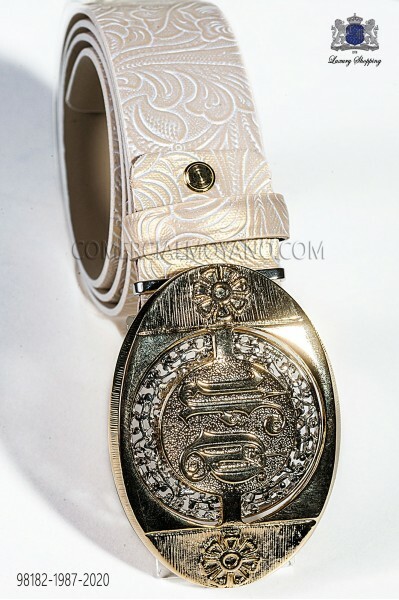 Beige damask leather belt with ON signature gold tone buckle. 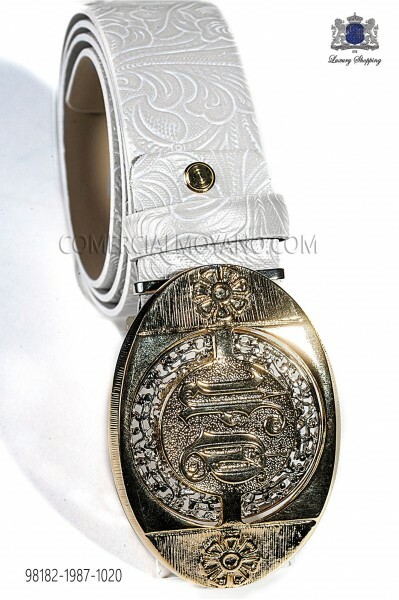 White damask leather belt with ON signature gold tone buckle. White damask leather belt with ON signature silver tone buckle. 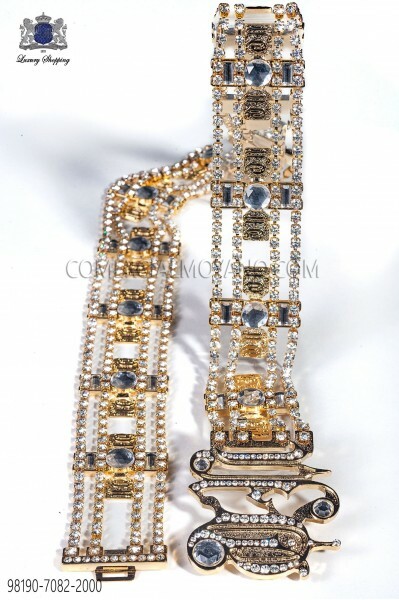 Gold-tone metal belt with ON signature design with crystal rhinestones embellishment. 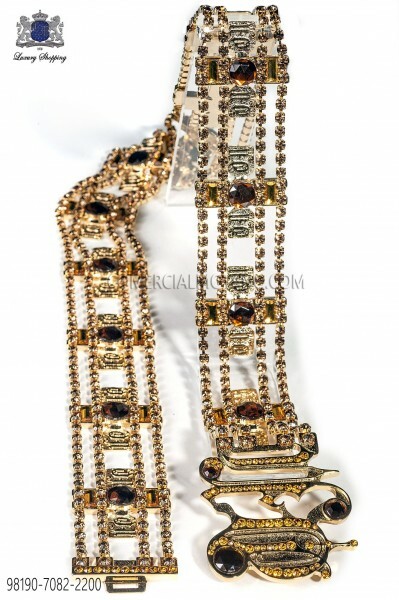 Gold-tone metal belt with ON signature design with gold crystal rhinestones embellishment. 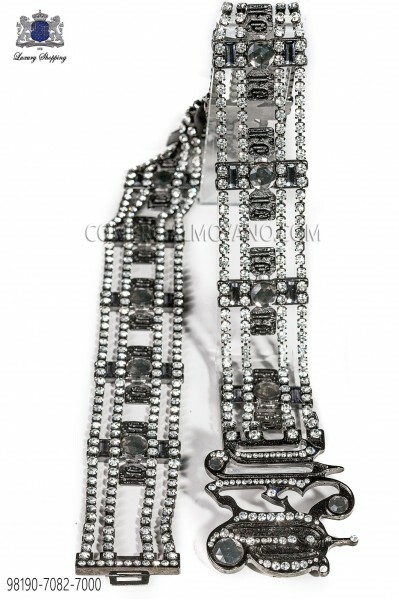 Gunmetal grey belt with smoky grey crystal embellishment. 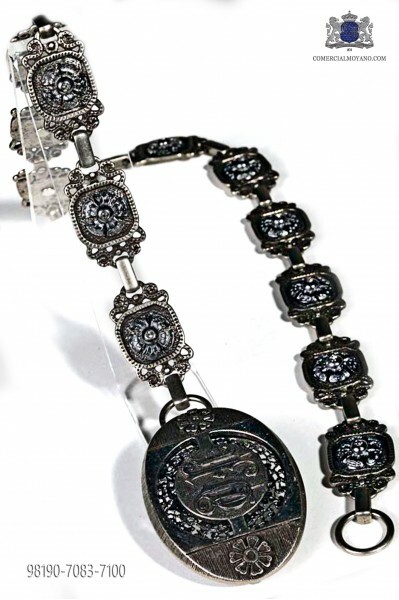 ON signature buckle. 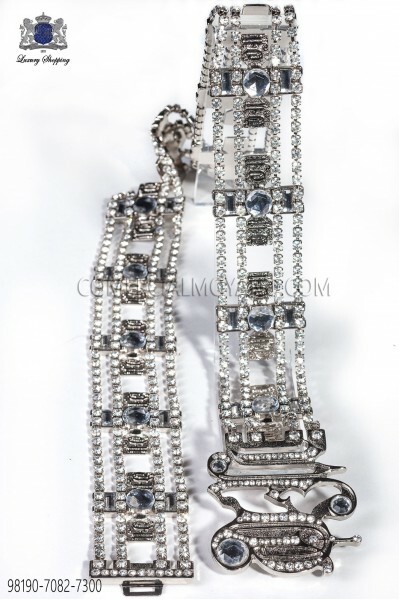 Nickel metal belt with clear crystal embellishment. 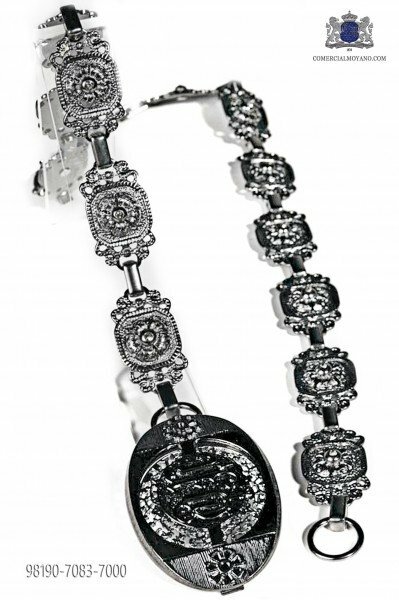 ON signature buckle. 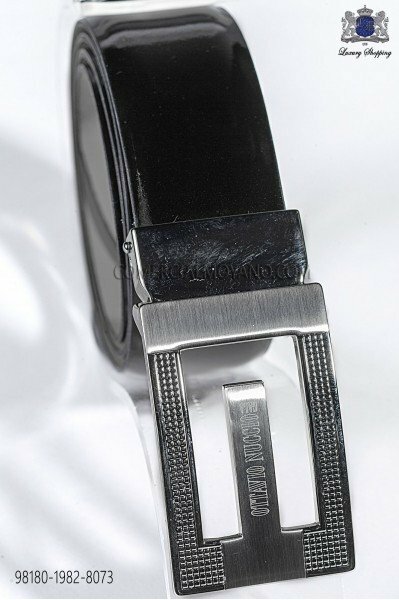 Navy blue patent leather belt with 'Ottavio Nuccio Gala' signature nickel-tone buckle. 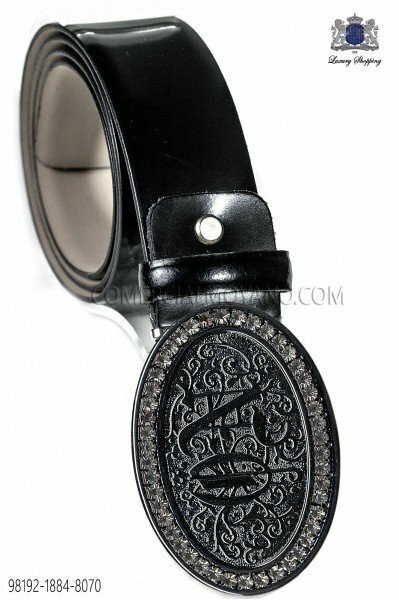 Black leather belt with ON buckle. 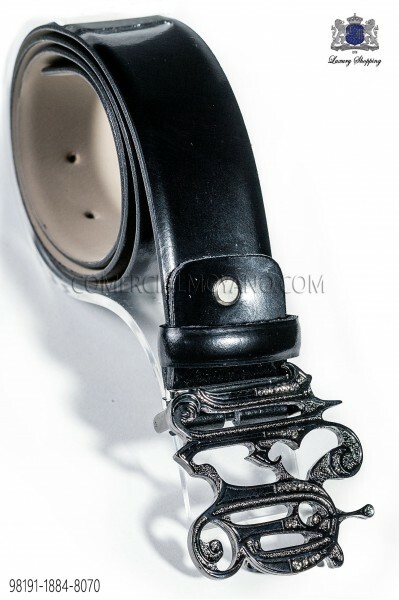 Gunmetal grey belt. 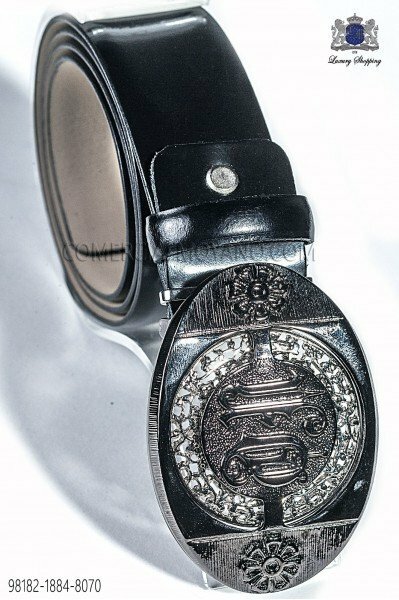 ON signature buckle. 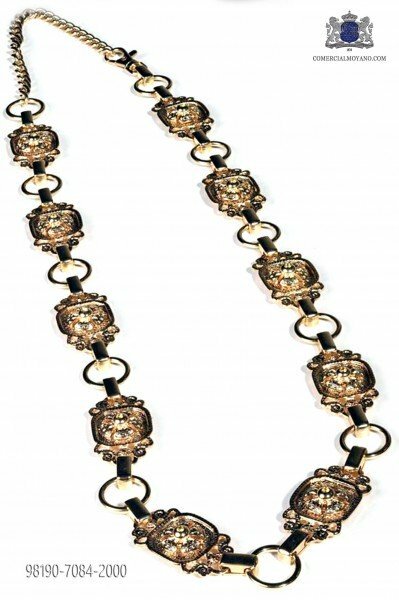 Nickel metal and gold belt. 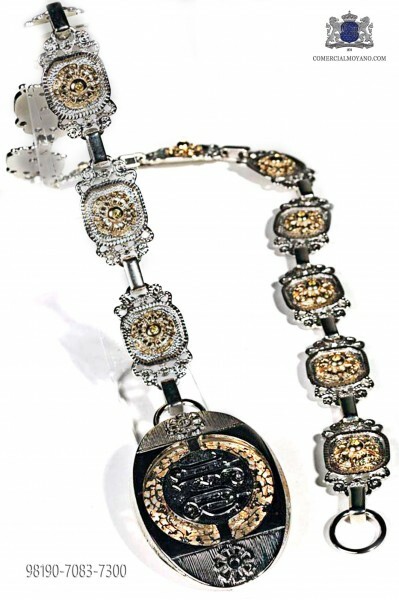 ON signature buckle.